The seas of AdWords are in full swing and we have the latest news. A surprisingly large number of things are being changed, added and tweaked this year, starting with the main layout itself. Let’s face it, Google AdWords is a bit of a mess. Even experienced advertisers can have a hard time finding the particular statistic or feature they want in a given moment, and the overall design is quite dated. Features have been strapped on as they get developed, the terminology has changed many times and a lot of people have been confused along the way. This is a preview of the new design. It looks much more sleek, clean and modern. It also has more visuals (colors and graphs) to help you get an overview quickly. It looks pretty good, but how well it functions will have a huge impact on how it’s received. Us number-crunching AdWords advertisers don’t necessarily need a slick interface, we need metrics and controls! Let’s hope it delivers on all points. Yes, that is correct. The tried-and-true limits of having a title and two description lines of 25/35/35 characters (95 total) is being upgraded to a beefier 30 characters for the title and a single description line of up to 80 characters (110 total). This change comes about after the right-side ads were removed, presumably because there is simply more space to use now. You will now have the ability to set the bid adjustments separately for mobile, desktop and tablets. If you have a better conversion rate on a specific type of device, you could try boosting it and/or decreasing the bid for others. This feature has been requested more and more by advertisers, which is no surprise when you consider the fact that mobile search surpassed its desktop counterpart last year – and is still growing. Then there’s all the products and services that are made for mobile devices, such as apps and games, along with the ability to do accurate local targeting. The range for device-specific bid adjustment used to go from -90% to +300%, but that has now been increased to go from -100% to +900% – so that advertisers have a larger degree of freedom when it comes to targeting their ads. By selecting +100% for mobile and -100% for desktop and tablet, you have effectively created a mobile-only ad. It will be interesting to see what effect this has in the real world. Will costs for mobile and/or tablet ads go drastically up now that it is easier to focus your advertising dollars? For certain niches it almost certainly will, for example keywords like “mobile casino” searched for on a mobile device will very likely become even more expensive. We at SEOSEON LTD. are Google Partners, as indicated by the badge in our footer. 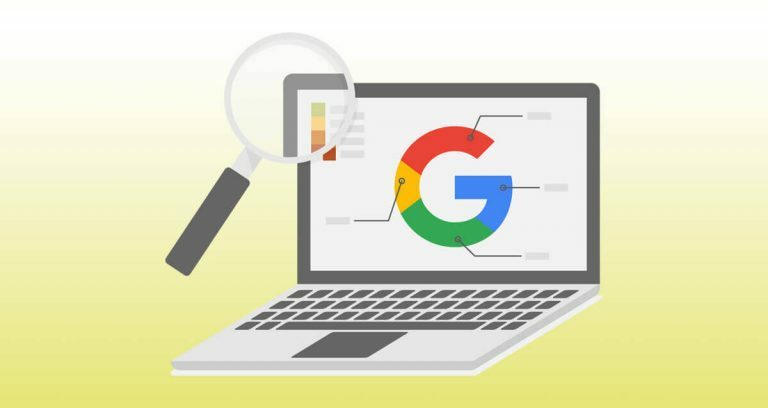 This mark of approval has just been updated by Google to include specialized badges, so you can show off specific advertising skills – such as expertise in video, display, mobile or shopping ads. They also added something called a Premier Partner Badge, which is simply an overlay saying “PREMIER” on the badge – as seen above. This honorable title will be given to big advertising agencies that handle many client accounts and deliver great results for them. This has been reported all over the web lately, as Google has been experimenting with changing the traditionally yellow “Ad” icon to a green one. We suspect that this is to increase the click-through rate for ads by making them stand out less in the results. The new icons certainly blend in more with the URL. Green ad icons for aesthetic or monetary reasons? You can now use Google Maps pins as ads for your local business. Perfect for showing off your latest offers to people nearby your physical location. The promoted pins will essentially appear as bigger and flashier versions of the regular pins. These custom ads are generated automatically by Google after an advertiser supplies them with a headline, a description, a link and an image. They are made to fit in dynamically in any page, on any device – as well as adapting to the site and page they appear on. Just like regular display ads, these new ones will appear across the Google Display Network (GDN). Which news is most exciting to you? You should start with getting used to the new interface, but then you can try these new (mostly mobile-related) options and see if your revenue increases accordingly. Or you could ask us for help. Either way, remember to share the article if you liked it! Truly….this іs a helpful web рage.